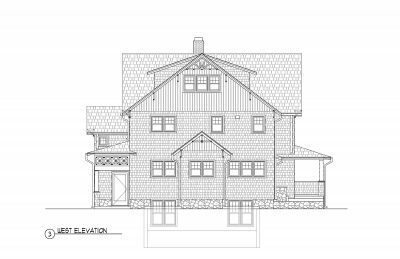 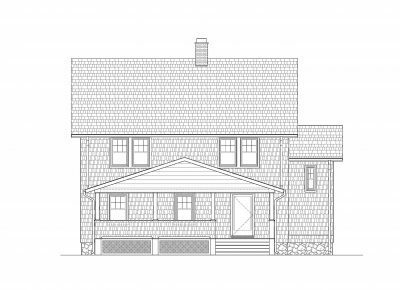 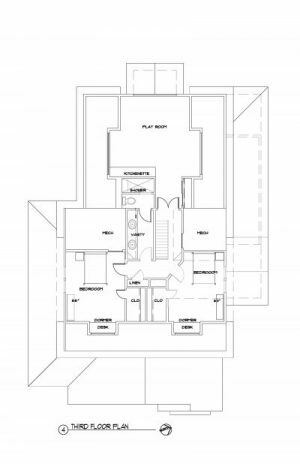 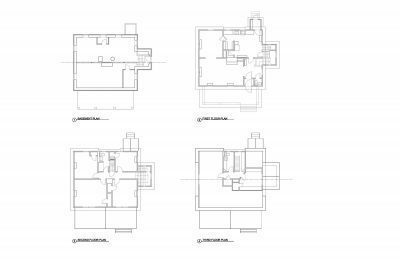 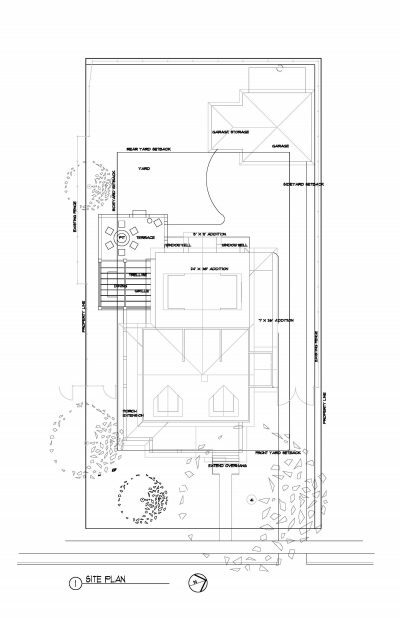 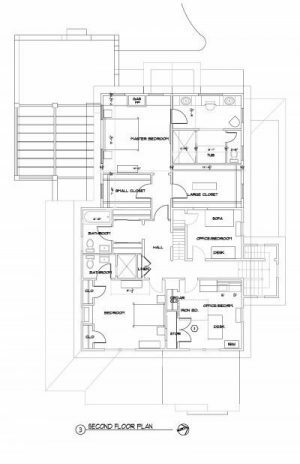 Design a two and one-half story addition to the primary residence, adding program and increasing the livable area from 2,700 sf to 5,000 sf. 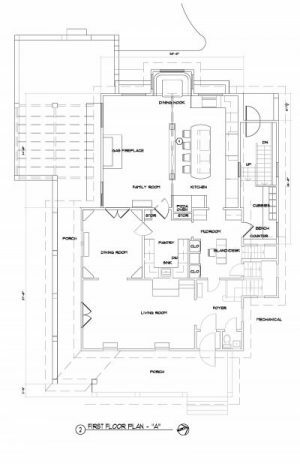 The renovation and addition design provided a large mudroom entry with access to new basement recreation room and separate exercise room with a full bathroom; a first-floor desk area with computer/cell phone storage/docking/charging stations; a new kitchen with a large breakfast bar island, informal dining nook, connected family room and access to large outdoor terrace accommodating outdoor dining/cooking/lounge seating; a formal dining room with butler/service kitchen; living room; formal front foyer with half-bath; three bedrooms with two bathrooms (one private); a master suite on the second-floor; and two bedrooms with bathroom and large playroom on the third floor. 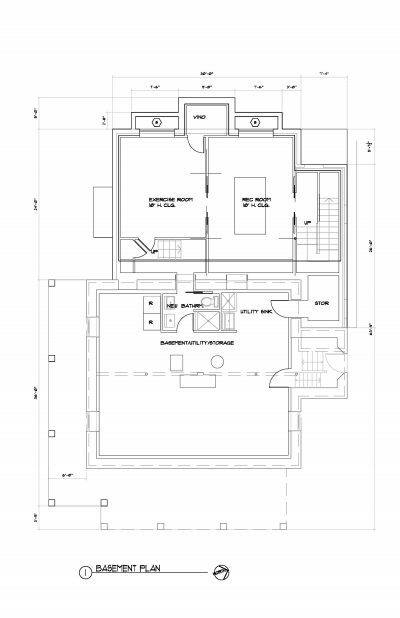 In addition a two-car garage with storage area was designed for the site. 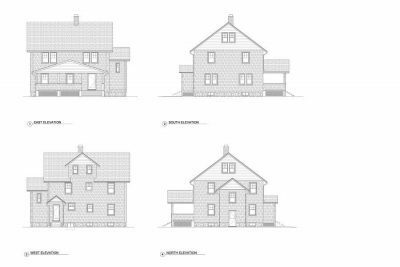 The existing front porch was extended by wrapping it around the south side and providing covered access to a new back-yard terrace. 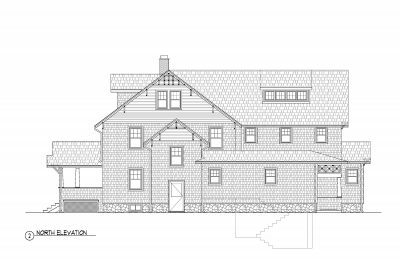 Care was taken to match and even enhance the 1924 shingle style detailing. 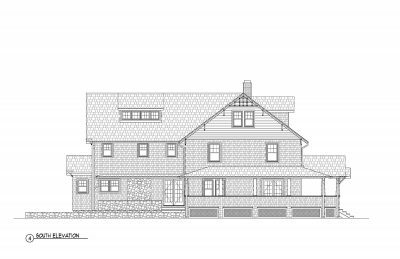 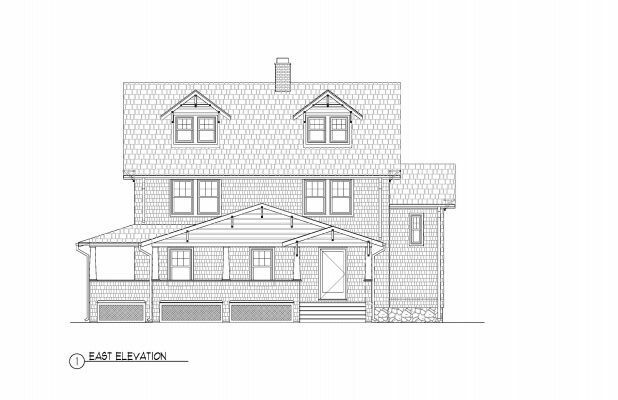 Project was stopped during design development due to a decision by the family to purchase a new, larger home in West Hartford rather than renovate their current one.